You Don't have a boring personality, so there's no reason for your mascara to have one. Go from everyday natural to intense drama in one swipe. 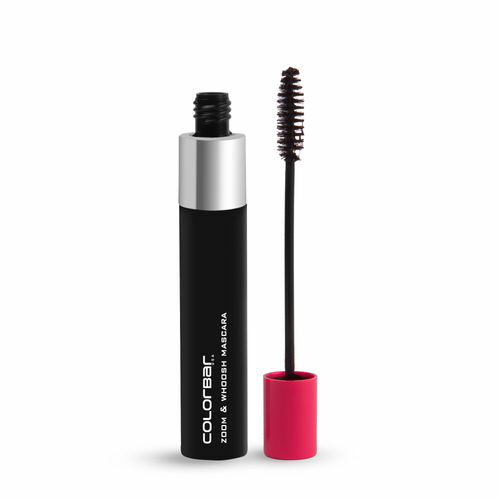 Its conditioning formula coats each lash with a rich black color and a lot of love. Zoom for the day, whoosh for the night, magic all the time. Explore the entire range of Mascara available on Nykaa. Shop more Colorbar products here.You can browse through the complete world of Colorbar Mascara .